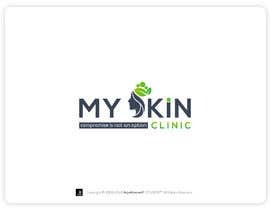 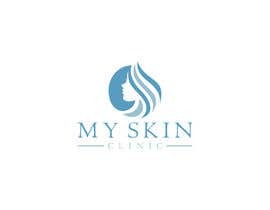 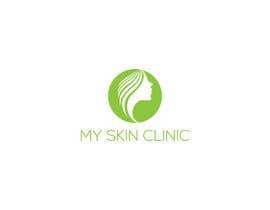 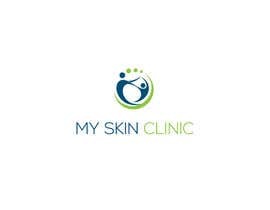 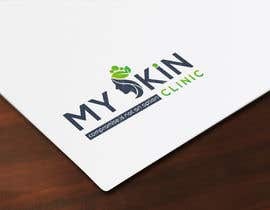 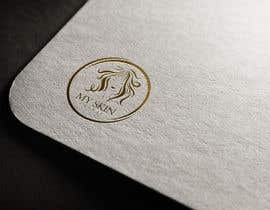 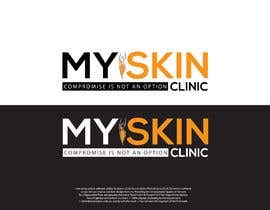 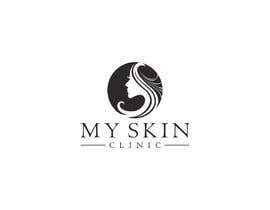 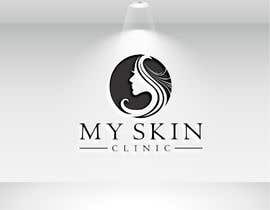 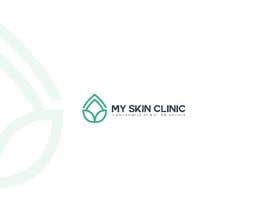 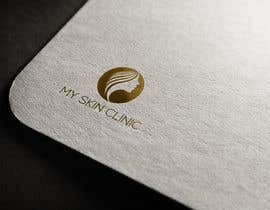 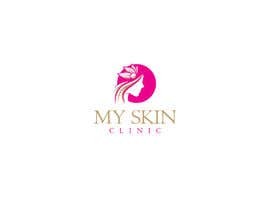 I need a design of logo, business card and stationary for a medical skin clinic covering a variety of services, including hair removal, prp, botox, fillers, skin rejuvenation, whitening, treatment for impotence, sexual rejuvenation, hair restoration and hair transplant. 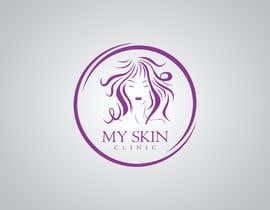 The services are for men and women. 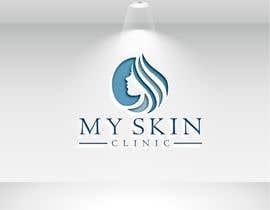 The name is My Skin Clinic and it's the sister clinic of My Hair Clinic. 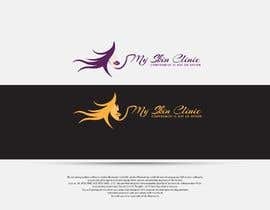 I've attached the logo for My Hair Clinic as an inspiration, but it needs not to be the same. 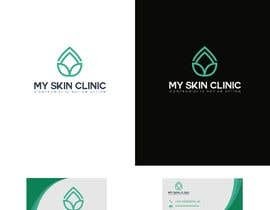 Please consider my entry, I'm branding expert.